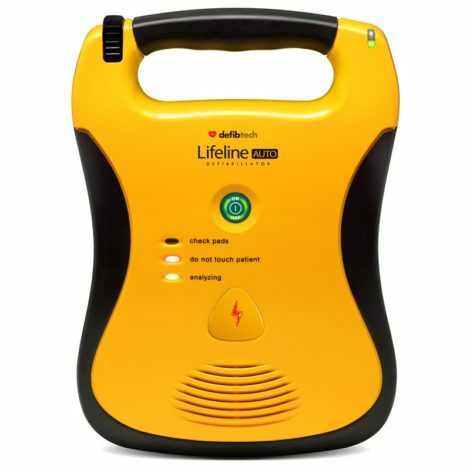 Short life standard battery pack with 2-3 years of operation time for the Lifeline AED or AUTO. 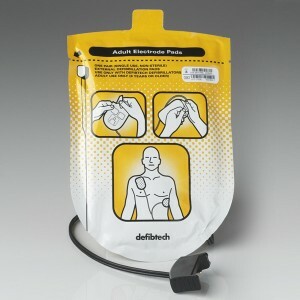 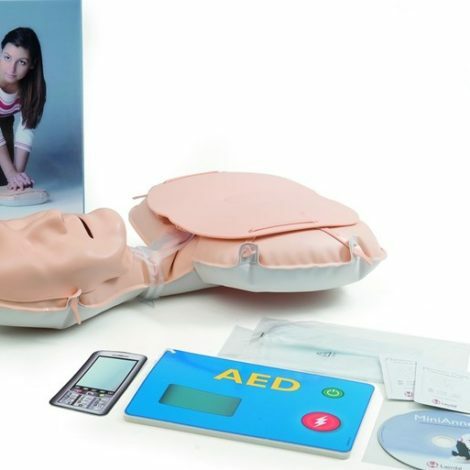 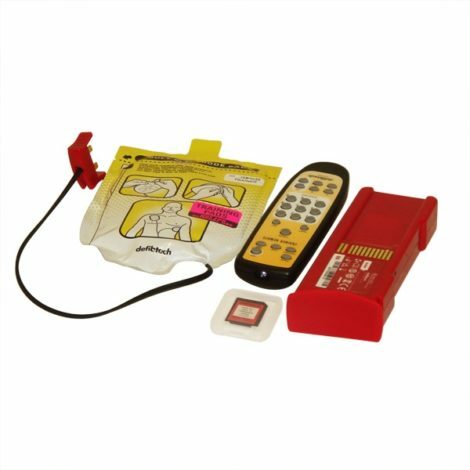 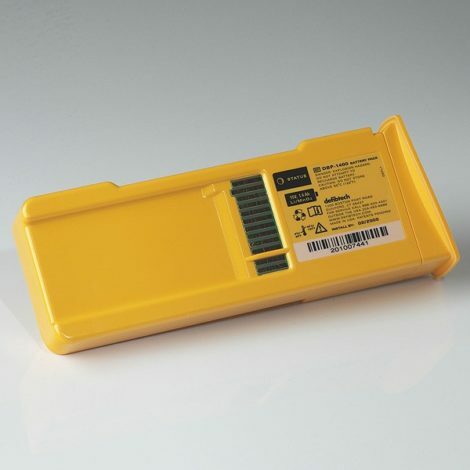 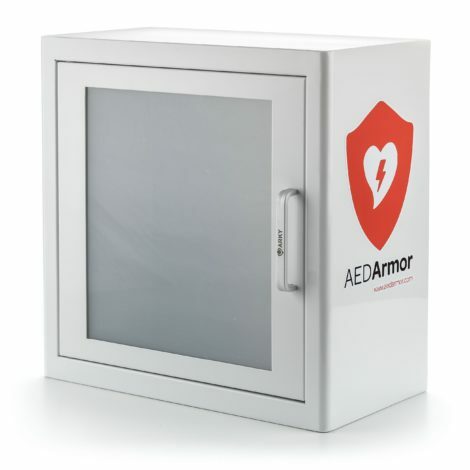 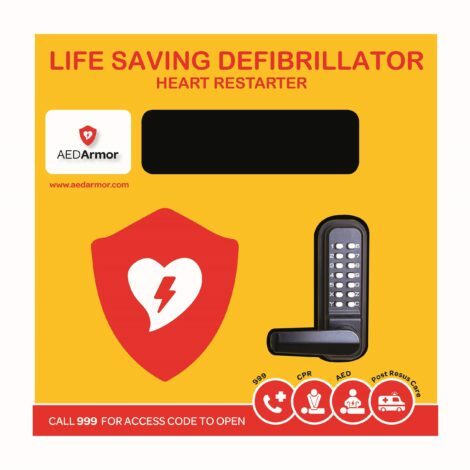 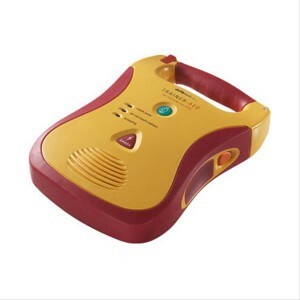 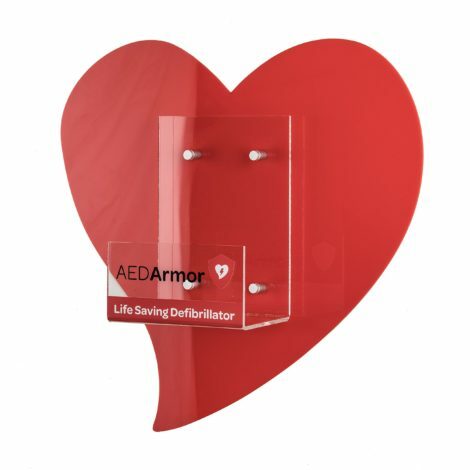 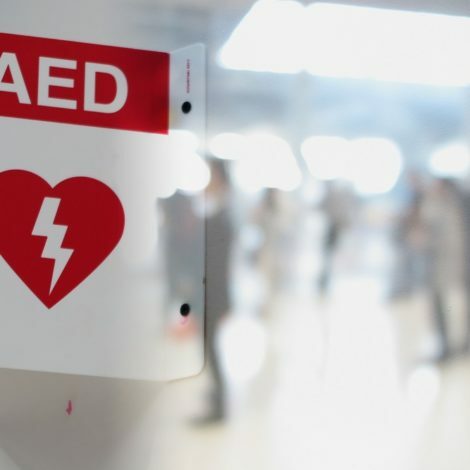 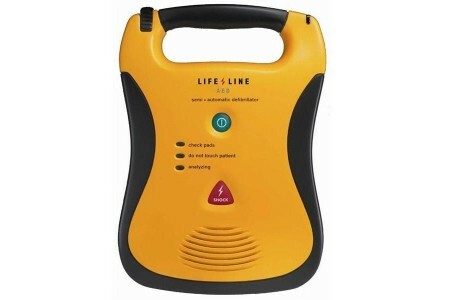 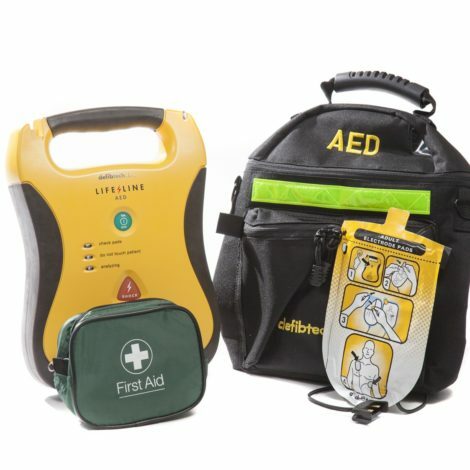 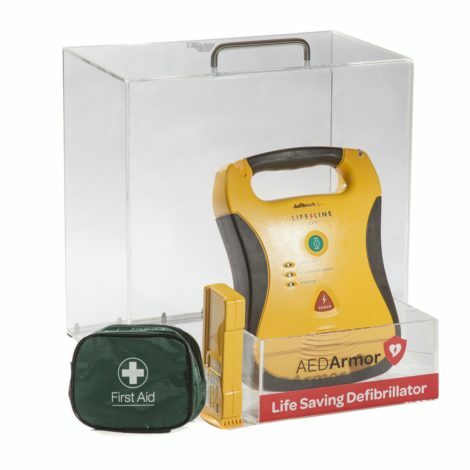 This replacement Lifeline Defibrillator Battery pack is designed for use with the Lifeline AED and AUTO defibrillators. 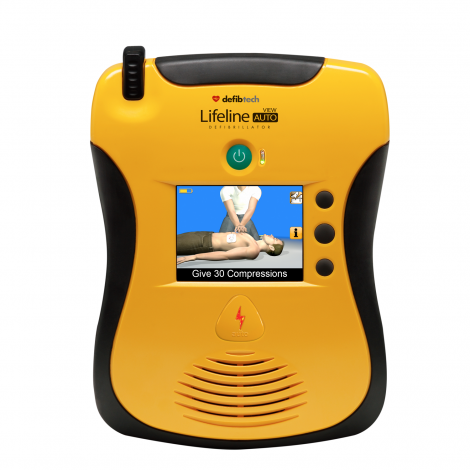 It is a shorter life with up to 2-3 years of operation. 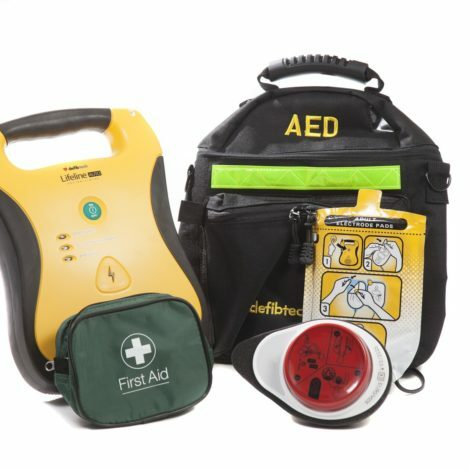 If you are looking to cut costs this is the perfect solution for you to make sure you’re rescue ready for the next couple of years.